Adidas does it again, Just one week after announcing new colorways for Ultra Boost Uncaged Adidas has released three new colorways for the classic running shoe: “Core Black” ,”Solar Red” and “Collegiate Blue”. 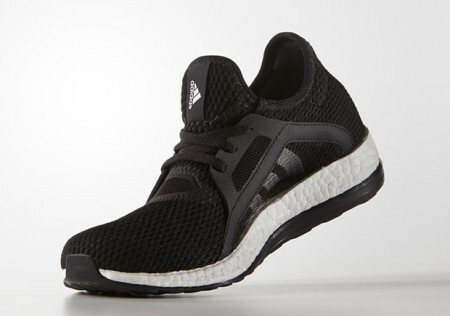 The three new editions feature the Adidas trademark with prime knit uppers for the standard running shoe. The sneaker also includes a white rubber sole with a black logo at the back of the shoe. 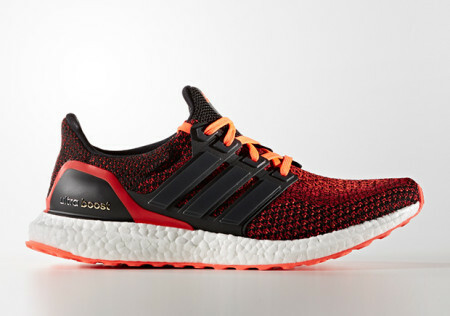 The “Solar Red” sneaker features black three stripes and vibrant bright orange laces. While the Collegiate Blue and Core black edition include an upper sole compromised with colours. Sneakers are now available in Adidas stores if you unable to find them go to the www.adidas.co.za and make your purchase.